The eclectic city of Tokyo is well known for its contemporary design and futuristic inventions, but it also has a host of historical attributes in its architecture, fashion, food, entertainment and innovations, to name a few. This meeting of the old and the new has the power to fascinate your clients in more ways than one. Here we take a look at some of the most striking examples of “old meets new” in the frenetic metropolis. 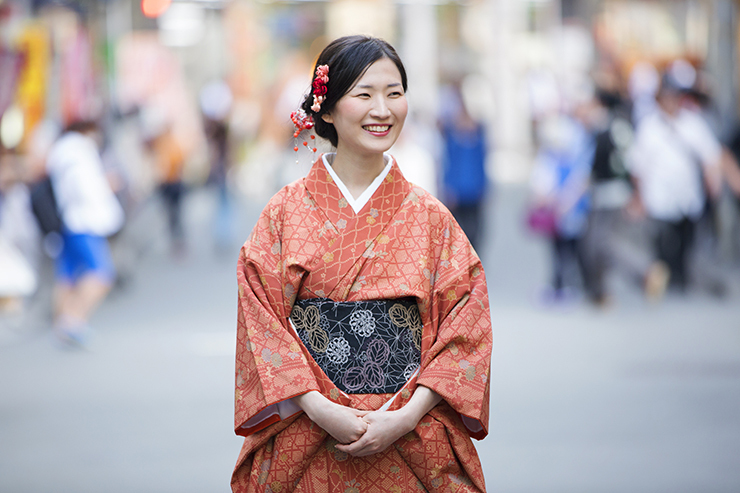 During the Edo period (1603-1868) the kimono was the main form of dress, with rules for wearing it depending on the person’s age and class. Today, the iconic item has been reimagined and often incorporates bold colours and modern materials such as denim. In recent years the popularity of sushi has skyrocketed, with the Japanese dish becoming a trendy choice for lunch or dinner all over the world. But this sushi has been influenced by foreign cultures and the cuisine has evolved from the traditional fare. 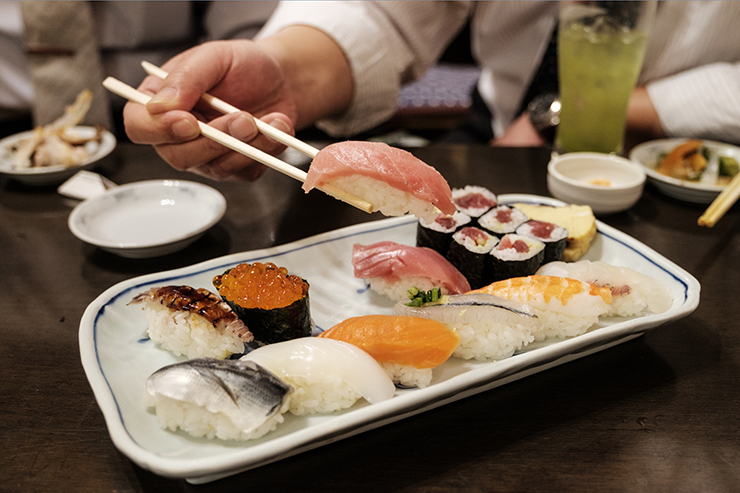 As well as the modern day variety, Tokyo offers visitors the chance to try the type of sushi that was created in the 1800s – nigiri-sushi used kohada (gizzard shard) and anago (congor eel) to roll vinegary rice into its iconic shapes. 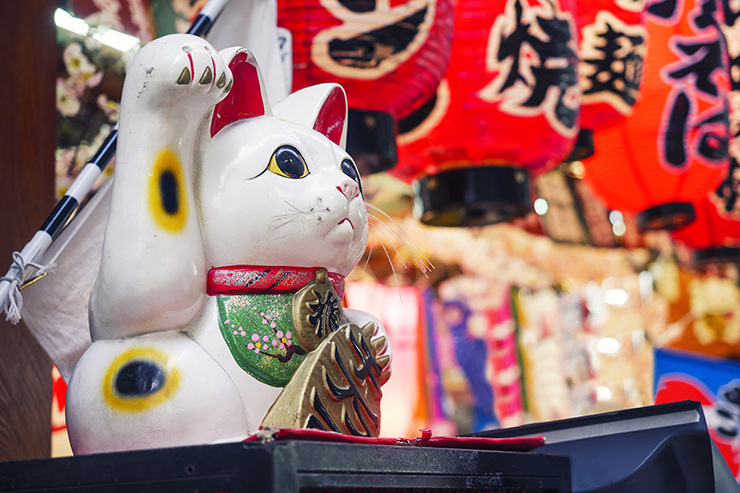 The maneki neko, AKA Lucky Cat, was designed in the Edo period to act as a lucky charm for good fortune. The ornamental feline can still be seen across Tokyo today, but a new character has emerged: Hello Kitty. This modern-day version is a staple in the city, appearing in shops, homes and on all kinds of merchandise. 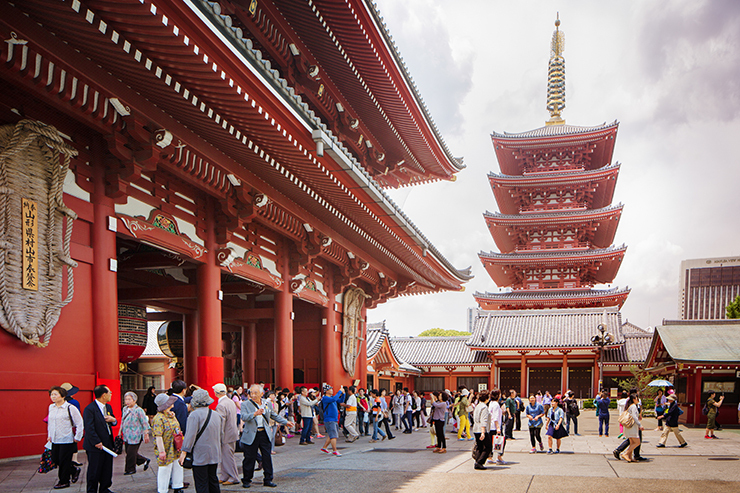 Japan’s wooden pagodas are nothing short of iconic, including the five-storey Pagoda of Senso-ji, which is particularly popular with tourists. But new buildings popping up in Tokyo are just as striking. One example is the Tokyo Skytree – it’s the world’s tallest freestanding broadcast tower and has the same structural properties as the pagodas. It’s thought that rickshaws pulled on foot started carrying passengers in Nihonbashi, Tokyo, in 1870 and these types of transport can still be found in some areas of the city today. A much less strenuous version is also in operation in Tokyo, powered by a bicycle. Although one is old and one is new, the forms of transport still serve the same purpose – to get tourists around the city in an eco-friendly fashion. 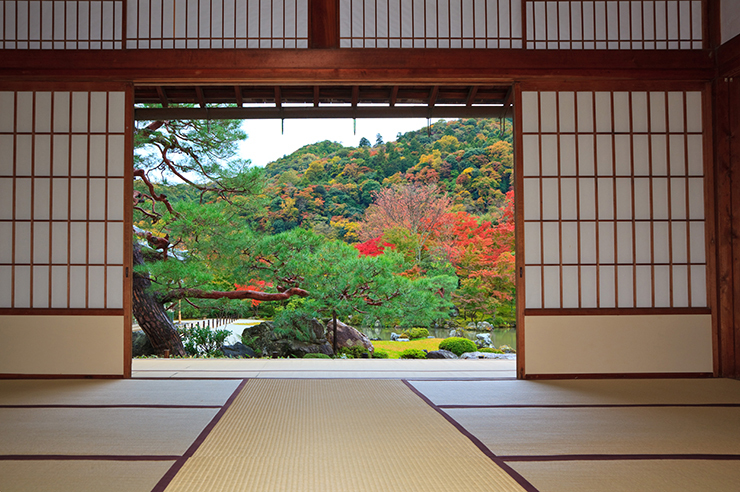 Flooring woven from soft rushes, also known as “tatami”, has been a staple in Japanese homes since the Edo period. Traditionally, citizens would sleep on this tatami on a rolled-out mat. Today, it can still be found in Tokyo’s homes, showing that the flooring has stood the test of time. 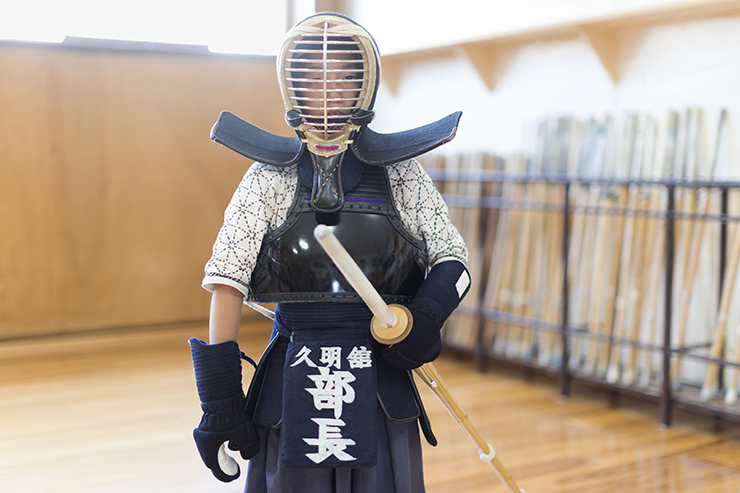 One of the oldest Japanese martial arts is kendo, whereby participators fight with bamboo swords and protect themselves with armour. While it remains a well-liked activity in Tokyo’s dojos in modern day along with a range of other martial arts, the activities have also been incorporated into funky videogames popularly played in the city. 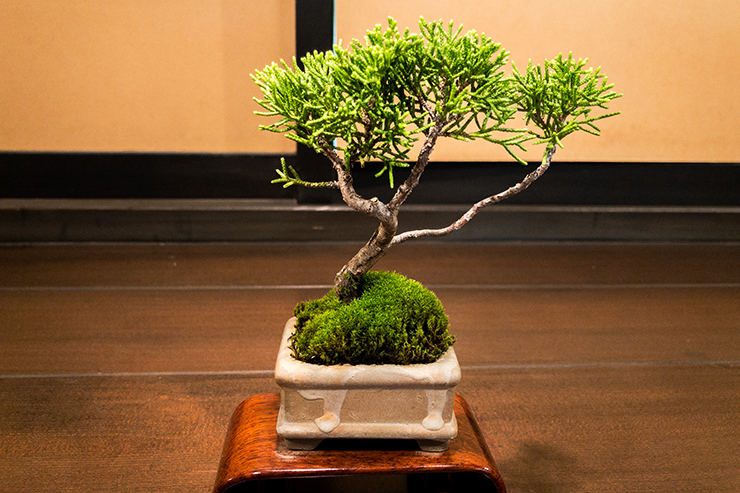 Bonsai plants are paramount in Japanese culture, with the concept being to grow these plants to reflect the shapes of nature. This art form has now been known to evolve into “flower art”. It's become popular at contemporary weddings and parties, and is used to generate lively, trendy vibes.